How a successful business entrepreneur of a multi-crore conglomerate lives by Sai ideals and discovers the golden way of doing business even while leading a life of joyous freedom. “You must meet Mr. T. N. Sekar. He is a gem of a devotee,” a distinguished elder of the Sai family had told me two years ago. By divine design I happened to be in Pondicherry (now called Puducherry) in February 2014 and visit the oldest Sai centre of this picturesque town redolent with quietness and peace, and resplendent with lofty and lovely churches crafted with French flavour. The ‘Town Samithi’, as it is called, traces its origin to as early as 1967. The whole of India then probably had less than 10 Sai centres registered with the Registrar of Cooperative Societies (although many informal Sai bhajan groups existed in many states). 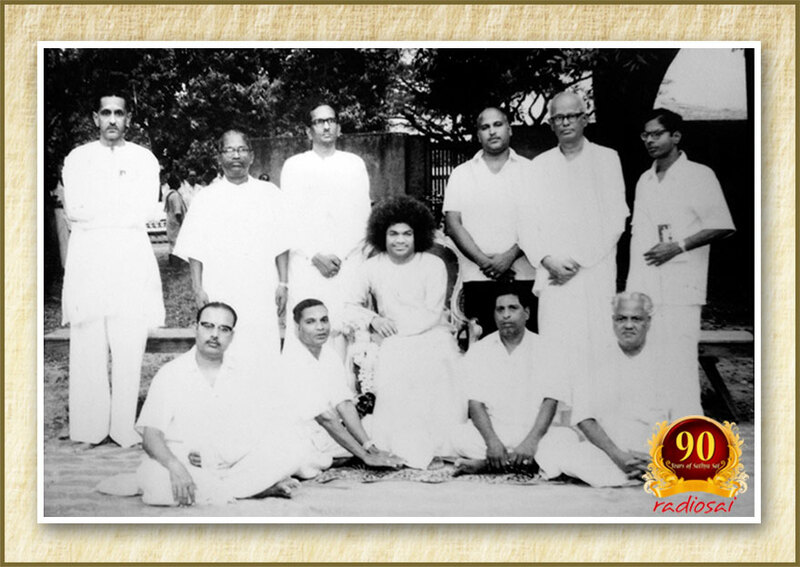 The Town Samithi belongs to that exclusive group that came into being before the First All India Conference of Sathya Sai Organisations was held in Abbotsbury, Chennai in April 1967.
of Sri Sathya Sai Seva Organisations in Abbotsbury, Chennai, April 1967. But what makes this samithi even more special is the way Bhagawan decided to mark its inauguration. Swami sent His dearest biographer Prof. N. Kasturi to personally visit Pondicherry and unveil His picture at this samithi. 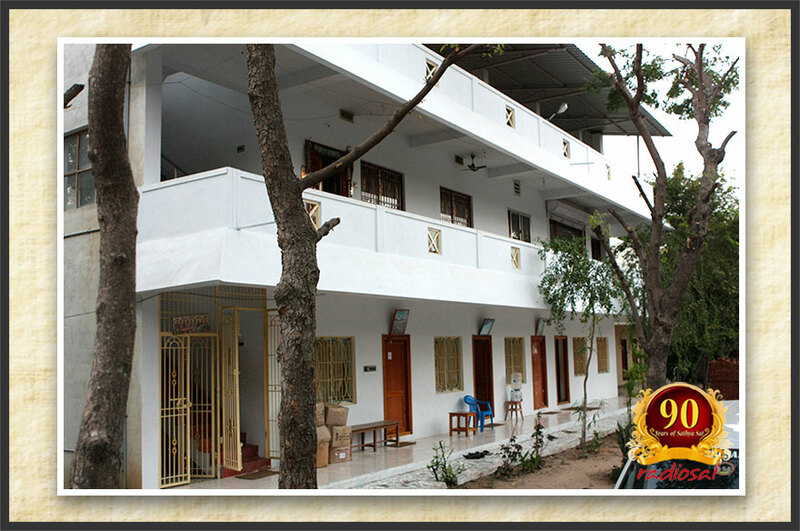 Located in Vysial Street which is fragrant with French architecture and traditional Tamil heritage of yore, this samithi too takes you back in time with its simplicity and serenity. Srimad Akhanda Paripoorna Satchitananda Swaroopi... welcome! Welcome!! spread across wide and far... welcome! Welcome!! On this sacred day, so that we may indulge in the spiritual practices like omkaram and worship, and be immersed in ceaseless devotion in this place... you, who has undertaken immense penance, has come to unveil this portrait and immerse all of us in a deluge of Ananda. Declaring thus that it's due to abundant merits wouldn't be an exaggeration. May your sacred works go on for ever. May you live for many many years. “Mr. 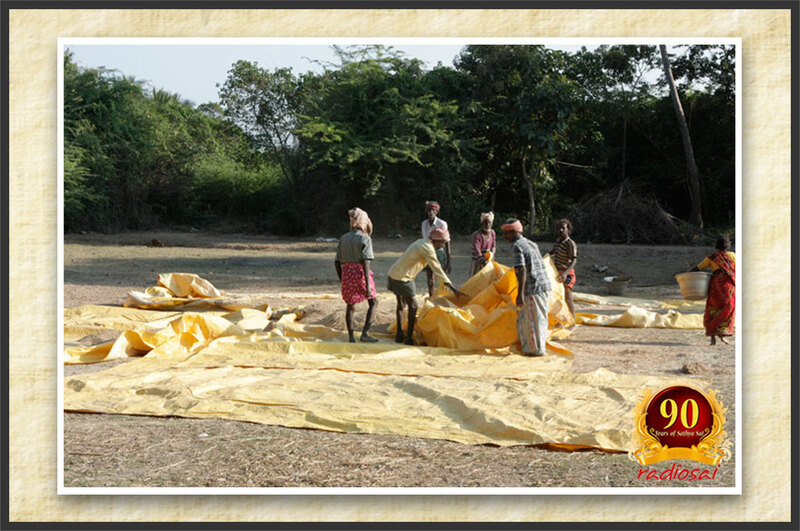 Sekar has one of his manufacturing units in Pondicherry and I am the General Manager of that factory,” he clarified. “That's interesting! Can I meet Mr. Sekar?” I asked eagerly. “Yes, but he does not live here. To meet him we would have to go to Thirunagari, a village about 90 km from here,” he said. “Is he on a camp there?” I was curious. “He lives in a village?” It seemed a bit odd. and its motto is 'To serve all with love'. Now I definitely wanted to know more about this person. 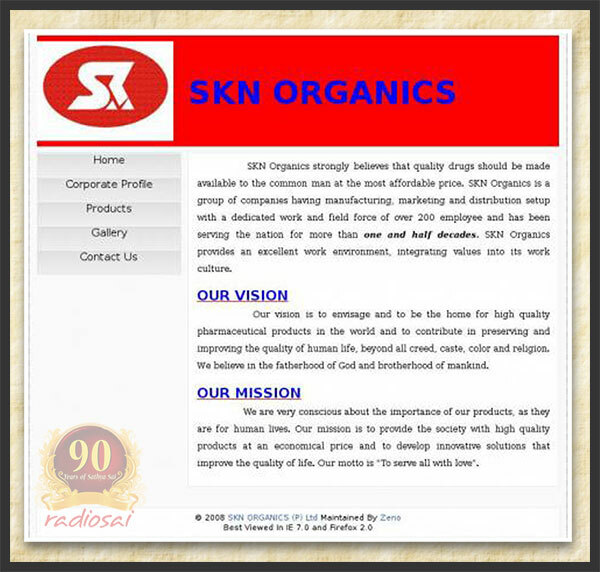 Mr. Narasimman probably saw half a dozen question marks on my face and so continued, “The name of our company is SKN Organics Private Limited. It is a pharmaceutical firm that makes and markets a variety of drugs, antibiotics, analgesics, liniments, ointments and so on. 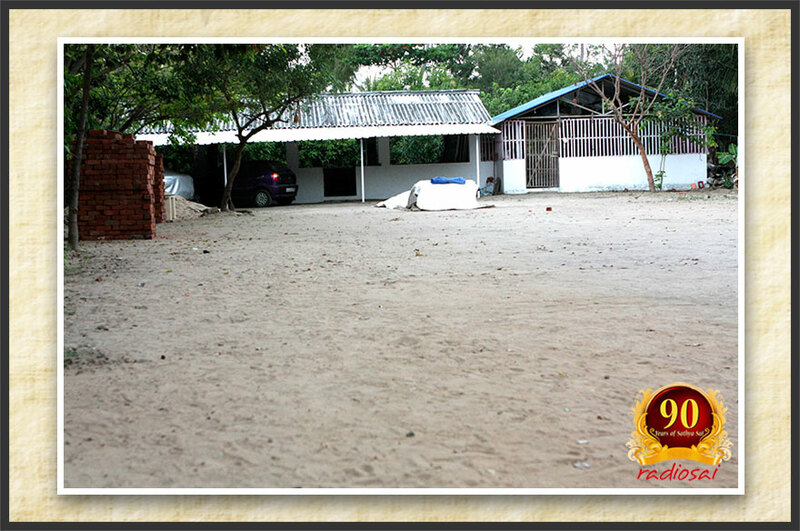 We also have SKN Research Labs Private Limited and this one too is based in Pondicherry and is headed by Mr. Sekar. “Hmm, it is a large set-up! And Mr. Sekar manages all this from a village?” My inquisitiveness was peaking. “Yes. He stays there with his family,” Mr. Narasimman concluded. I heartily agreed. There could not be anything better. We started off in the early hours of the next day. In the jeep, Mr. Narasimman told me how his simple and hard-working managing director began his career more than 20 years ago as a modest salesman of drugs, and then opened his wholesale shop in 1995. To this, he added a retail shop and eventually took up the marketing of drugs in one area, followed by multiple areas and later across different states. Then he ventured into manufacturing and is currently engaged in research too. “It is a multi-crore pharmaceutical enterprise now, thanks to his tenacity and great value system. He leads by example. He is a huge inspiration to me and to all of us in our organisation.” The sincerity in Mr. Narasimman's voice was self-explanatory. To my question on how his boss has influenced him, the 36-year-old Mr. Narasimman said that ‘Sekar Sir’ has helped him manage and direct not just the factory but also his personal life. 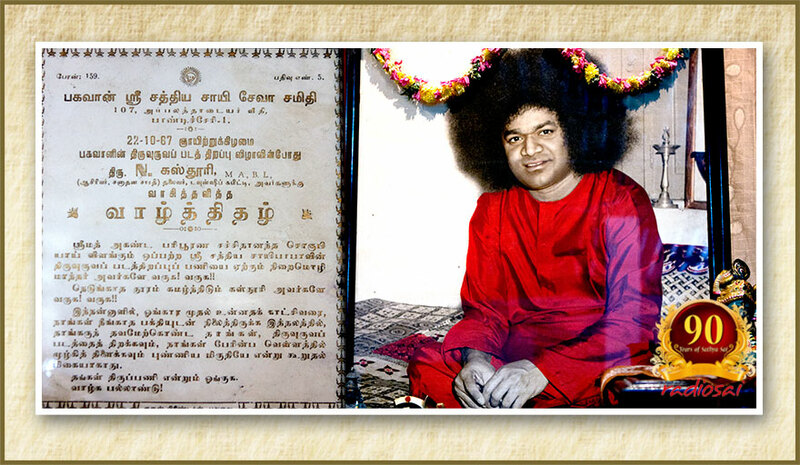 “If I am a confident and a resourceful young man today and, most important of all, if I have love for Swami in my heart and I am deeply committed to His work, Sekar Sir has been solely instrumental. In fact it is because of what I have learnt from him that in 2009 I gladly accepted the role of being the District President of the Sathya Sai Organisation in Pondicherry and have been discharging my duties with a great sense of fulfilment.” The reverence Mr. Narasimman had for his chief was as obvious as the muddy and bumpy roads we were getting into now, after about two hours of driving on good roads. 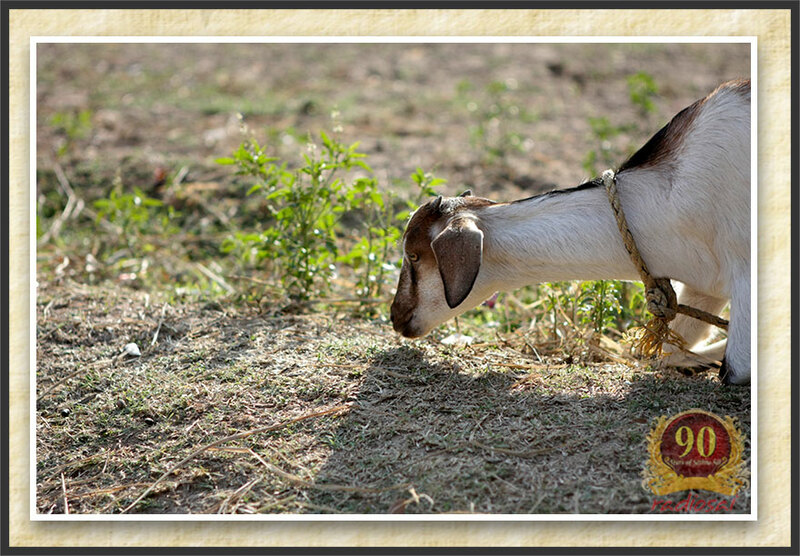 Typical village scenes swept past my window – small huts, dusty tracks, farmers roughing it out in the red fields, minimally clad village urchins playing with puppies, heaps of paddy, fragile gates made of dry bamboo and twigs - the vastas were varied. Even as I absorbed all these natural scenes, I suddenly came across a white concrete structure where our jeep took a turn and stopped. Mr. Narasimman alighted. I followed him. “This is where Mr. Sekar stays. This was built two years ago,” Mr. Narasimman said. which has a few rooms was built in 2012 to help in the management of the business as well as create space for Sai activities. Adjacent to the building were two more sheds. 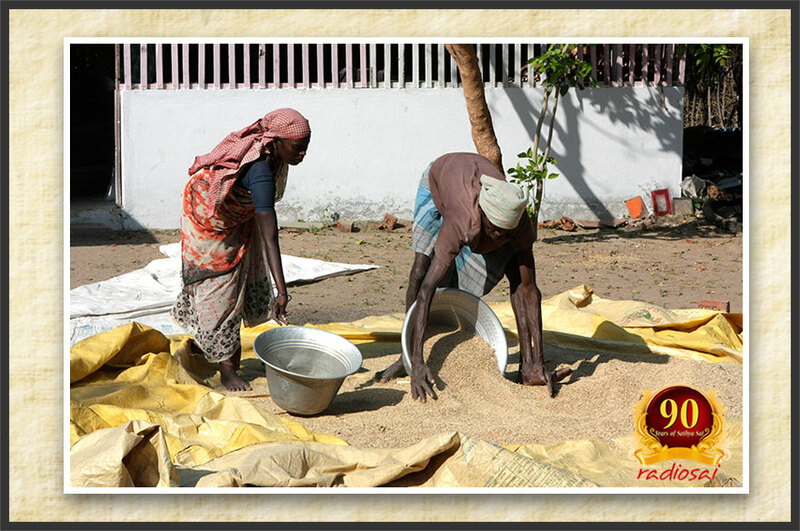 In front of one of them, I noticed a man and a woman collecting dried paddy in large aluminium vessels and carting them in for storage. Inside, on one side of the wall was a row of sewing machines operated by young ladies. 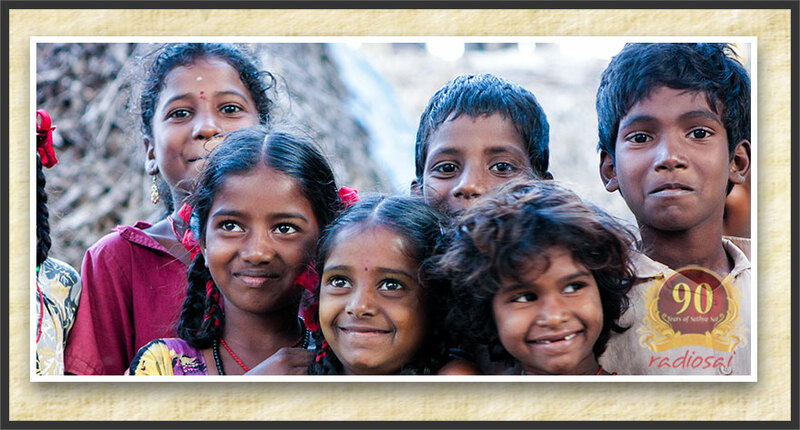 Mr. Sekar started his vocational training programme with a few sewing machines. While this continues, now there is a Rural Vocational Training Centre which equips young people with knowledge of carpentry, plumbing, welding, electrical repair and so on. Daily rounds? For what? What sort of daily round was the MD of a pharmaceutical company making in a village? I asked Mr. Narasimman. “Wow! This must be taking away his whole day!” I surmised. “Yes. 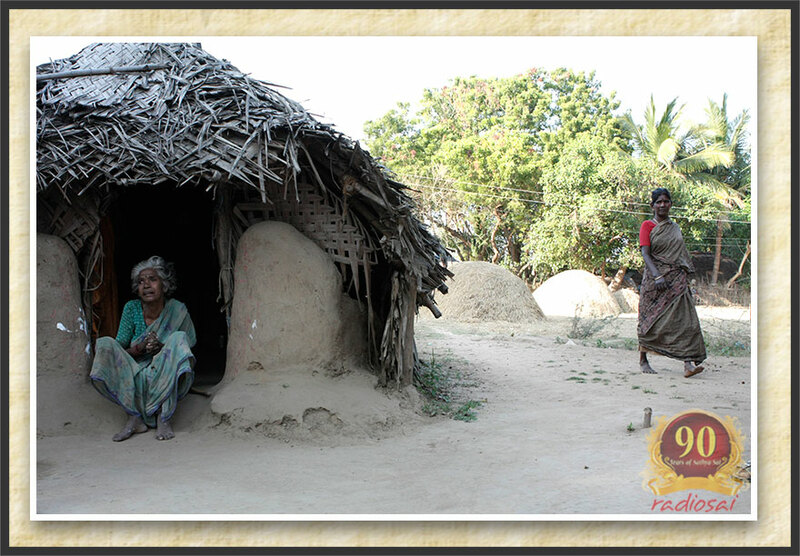 He is busy in some corner of one of these villages at any point during the day,” Mr. Narasimman agreed. “Then who runs the business?” I almost immediately asked. As he was speaking, I watched a lean and clean-shaven middle-aged gentleman walk out of a tiny semi-concrete settlement with a thatched roof. He was well-groomed wearing white and white, and smiling. “He is Mr. Sekar!” Mr. Narasimman said. We were still a few metres away. We quickly walked up to him. Mr. Narasimman did the introductions and I warmly shook hands with Mr. Sekar. After we exchanged pleasantries I was curious to know what he had been doing inside and he told me a little story.